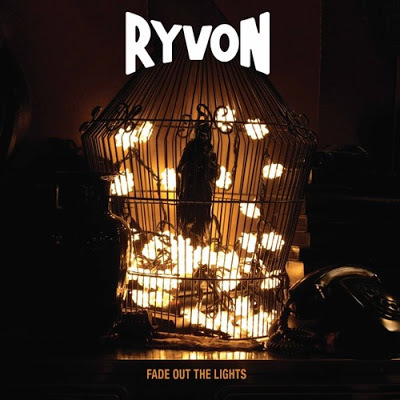 Ryvon, aliases Riccardo Novi was born in Livorno the 24th of February, 1960. He was in the 80’s radio DJ on Radio Flash Livorno: He also was disco DJ at Marroccone Discotheque, owned by Pasquini family, who produced the song “I’m Gonna Dance” on 12 inch Poker Records (Italy) in the 1984. 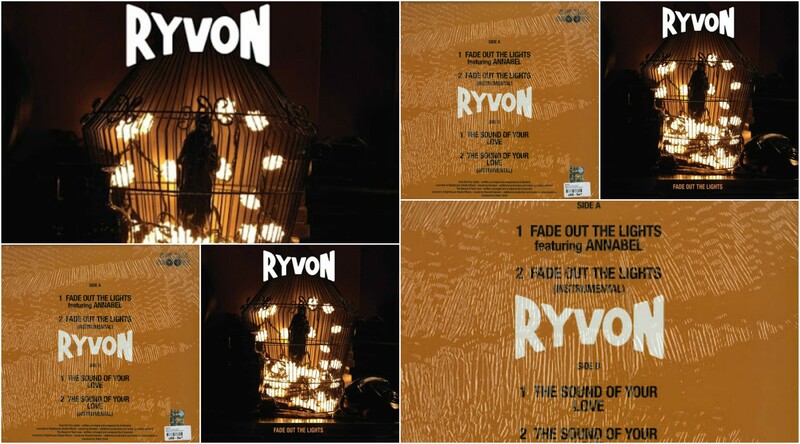 Always in the eighties he has recorded others two 12 inch as Ryvon. 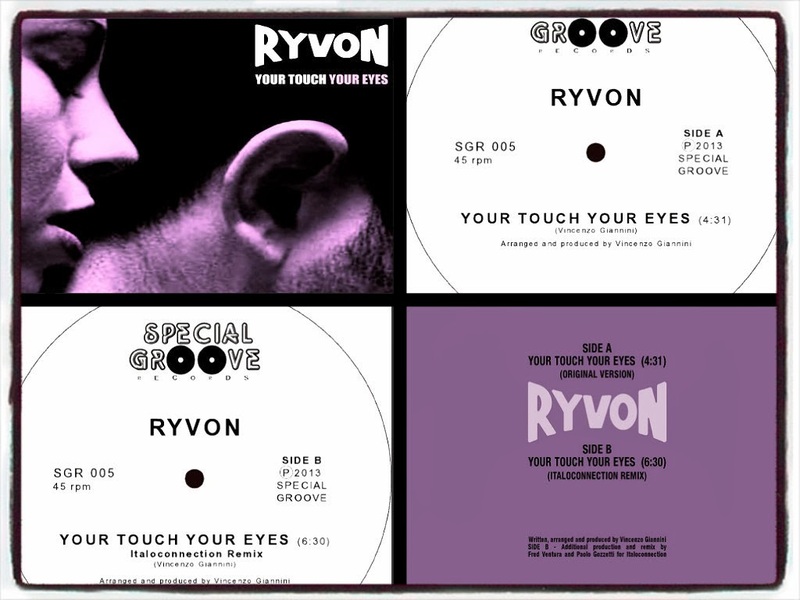 “Your Touch Your Eyes”, a Single by Ryvon was released in 2013 on Special Groove . 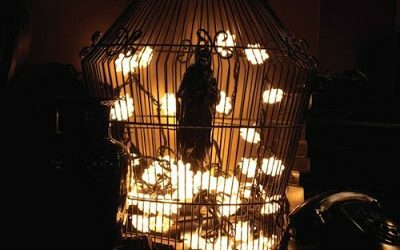 Producer, Arranged , Written by Vincenzo Giannini . 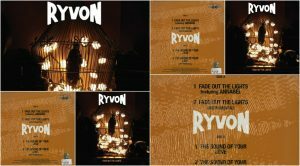 After the success of “Your Touch Your Eyes” the collaboration between Ryvon and Italoconnection finds his second release. Two unreleased songs full of pure 80’s italo- disco flavour, with the addiction of the vocal performance by Annabel together with the great nu-disco touch of Italoconnection (Fred Ventura and Paolo Gozzetti).